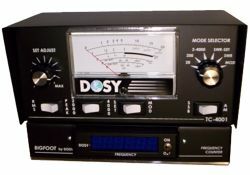 Dosy, Indiana, Manufacturer and Designer of CB Meters and Radio Meters. 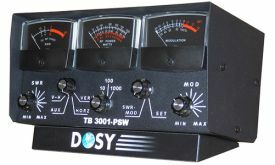 Welcome to Dosy.com, home of CB meters and test stations! Come see some of our featured products!